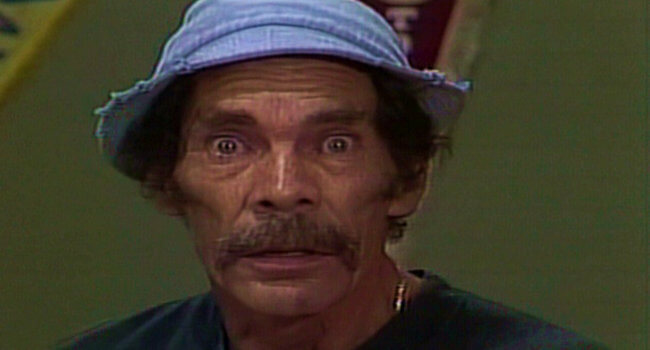 Don Ramón is one of the main characters of the classic Mexican sitcom El Chavo del Ocho played by Ramon Valdez. He is an unemployed widower who refuses to pay his rent. Although rather high-strung and quick-tempered, Don Ramón manages to keep a fairly upbeat attitude.